Valentine’s Day is around the corner, ladies! 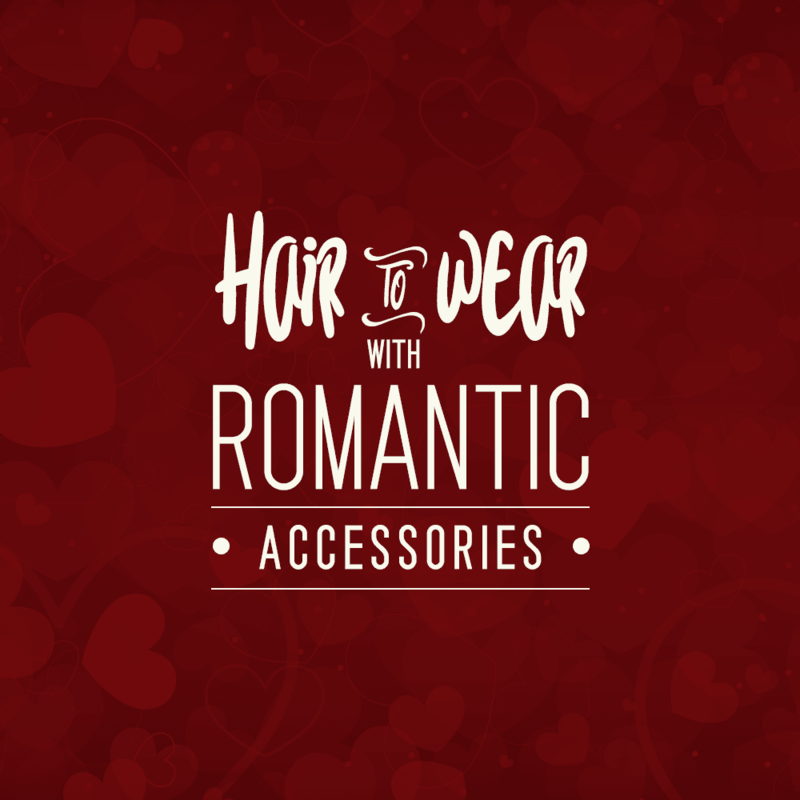 Bust out the curling irons and flower hair pins because you’re in need of a romantic hairdo. There’s nothing like the extra touch of a sweet hair accessory. Hair accessories range from beads, to flowers, to Crown Jewels and beyond. 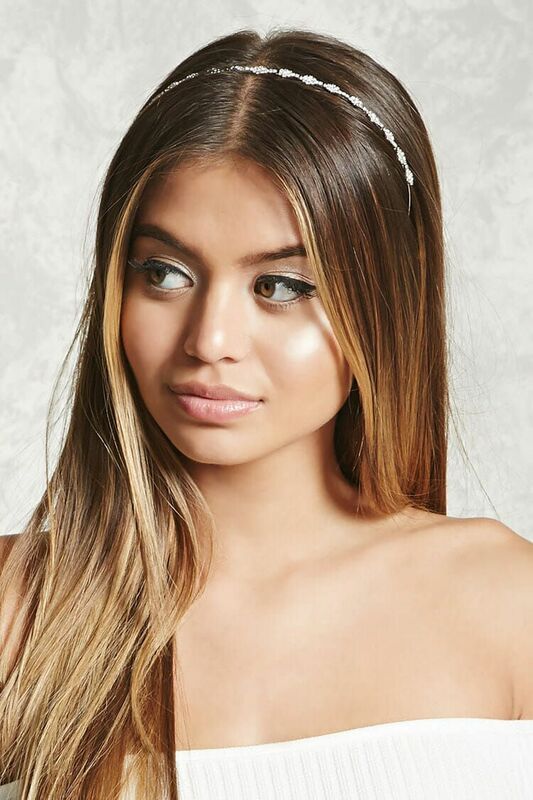 Try pairing your hair accessories with straight hair or curly hair, it will work no matter the style. See a few of our recommendations below! Hidden Crown Jewels are our first hair accessory! These feminine jewels come in several styles and colors, all fitting to whatever outfit you may be wearing. The most beautiful part of these jewels is that they glisten beautifully underneath the light, basically giving you an all-around glow. Pin your hair up on one side and complete the look with a simple and elegant floral touch. One flower can speak a million enchanting words: beauty, femininity, charm, and so on… All statements you want associated with you during this month of love. The best part about this final touch is that it’s as easy to find as finding it in your front yard– no need to spend money! Nature does the shopping for you. Simplicity at it’s finest. One of the best aspects of headbands is that they work with absolutely any hairstyle. Think about it… they work with straight, curly, braided, pinned up, or any kind of hair! They also come in a wide array of styles. A romantic rhinestone headband says sweet and girly, while a large funky print headband screams personality. Make it your own! Call us biased, but our favorites are definitely the Crown Jewels. So when you take a picture of your gorgeous hair and romantic hair accessory, don’t forget to tag @hiddencrownhair for a chance to be reposted! And good luck this Valentine’s Day. XOXO!